Shigekazu Aida was born in 1968. While in university he started his career as a guitarist. He formed a band called “FOE” with Kenji Saito (Bass), Masahiro Komatsu from from bloodthirstybutchers（ds）, and also joined other bands such as LOSALIOS led by Tatsuya Nakamura, HOESTY co-formed with Kei Takakuwa (GREAT3), and HiGE. 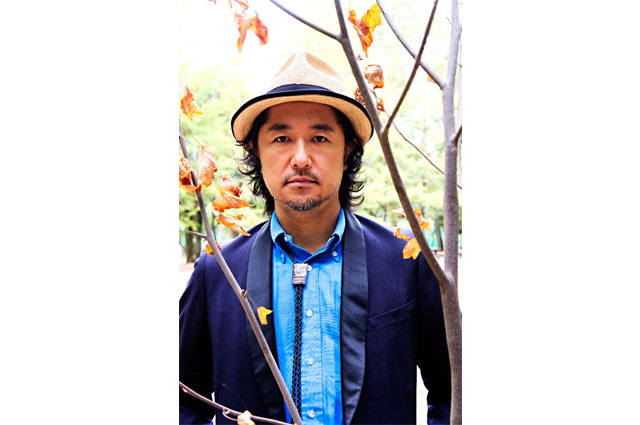 Also, he has written for films, and TV commercials, and other artists such as Kaela Kimura , expanding his musicality.